Join us as the Cubbies make their annual trip to the desert! 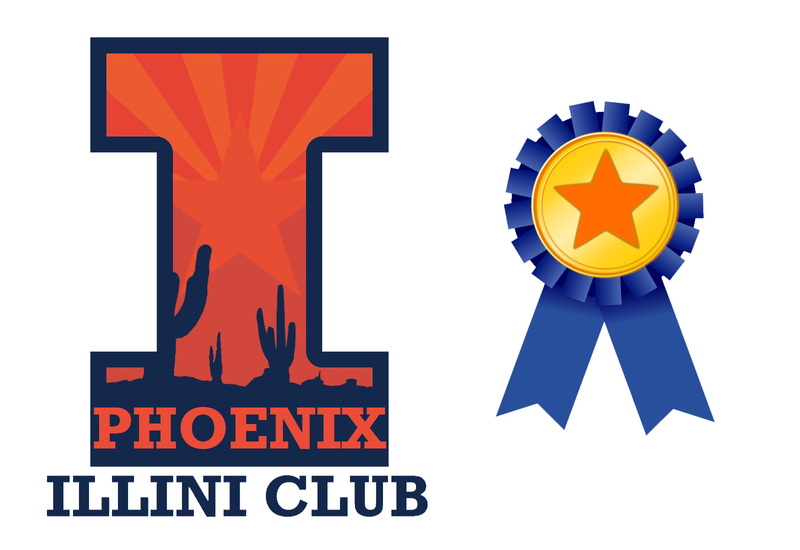 If you play golf or not, be sure to support our club at the Big Ten Golf Classic. 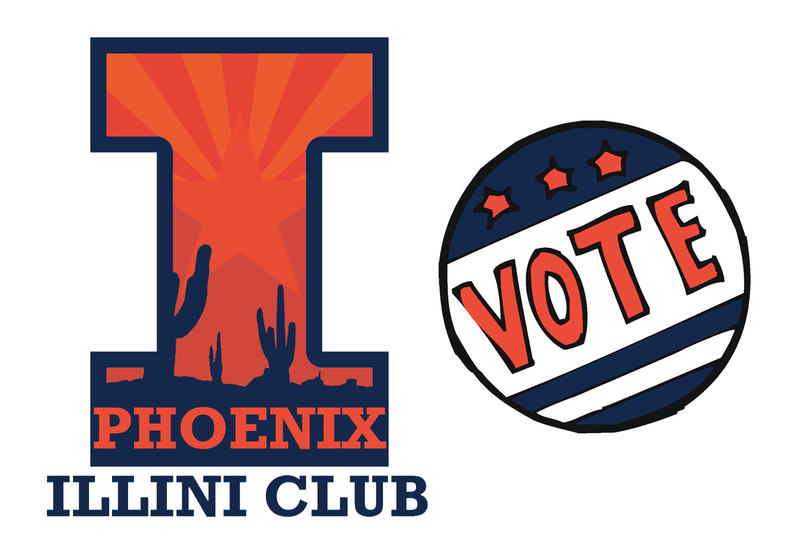 We need golfers to represent the Illini! Recognizing & highlighting our active members on a monthly basis!